Bits has the Heads of HR/Recruitment buzzing! 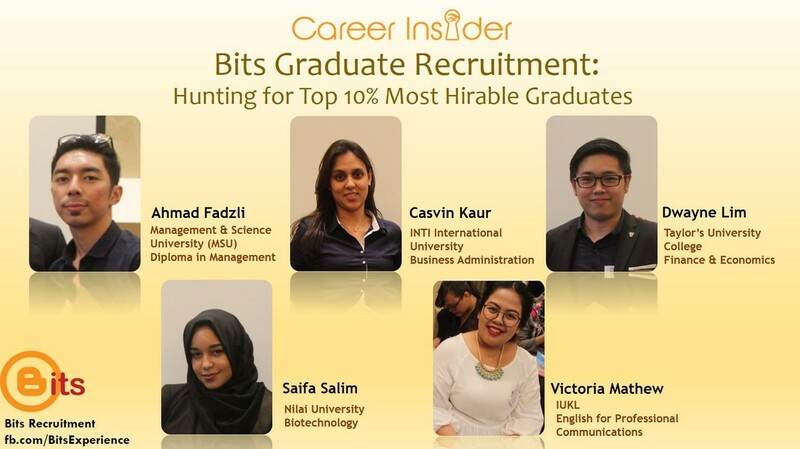 Bits Graduate Recruitment is a totally unique, new approach to hunting The Top 10% of Most Hirable Graduates from AU, CN, EU, FR, HK, ID, IN, JP, KR, MY, PH, RU, SG, UK & US. 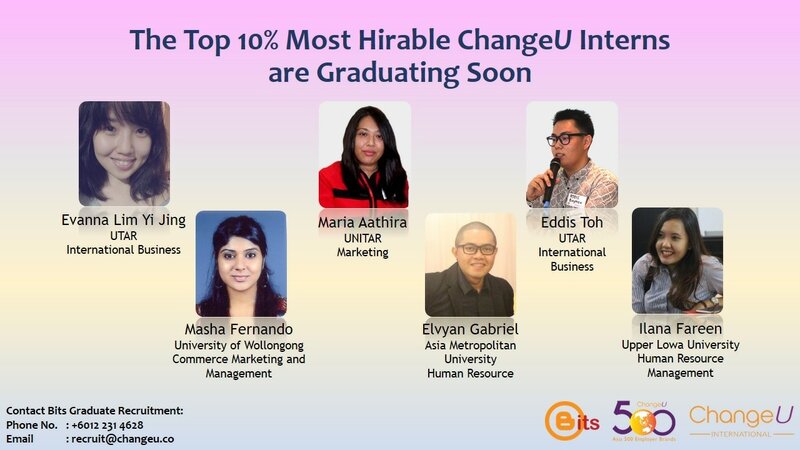 Bits Graduate Recruitment purpose is to match ChangeU ASIA 500 Employer Brands with Top 10% Graduates from the Best Universities. Being in the "TOP 10% Graduate List" (Street-wise Contributions) is highly coveted by Top 500 Employers - than the Dean's List (Book-wise). Many top Bits Graduates have gone through a highly intensive Interview Assessment & Career Insider Certification. One year from now, you'll look back and realize that this was the most affordable, best investment you'll ever make to outsource the Graduate recruitment. Bits is a ChangeU Brand. 1) The bottom line is you’ll get TOP 10% Graduates, who would likely to continue as your future Management Trainee. Your risk of hiring an untested fresh graduate is significantly reduced as you would have seen their performance as an intern. Our survey shows Bits Graduates stay loyal much longer. 2) Save lots of time-consuming energy, money $$$, and headaches on scores of interviews and Job Fairs by OUTSOURCING Graduate Recruitment to Bits – as you have a constant supply of TOP 10% Interns, fresh Graduates, and Management Trainees. Our survey reveals many TOP 10% Graduates do NOT attend Job Fairs. ● Graduate Management Trainee (full-time) recruitment fee: 1 month salary. 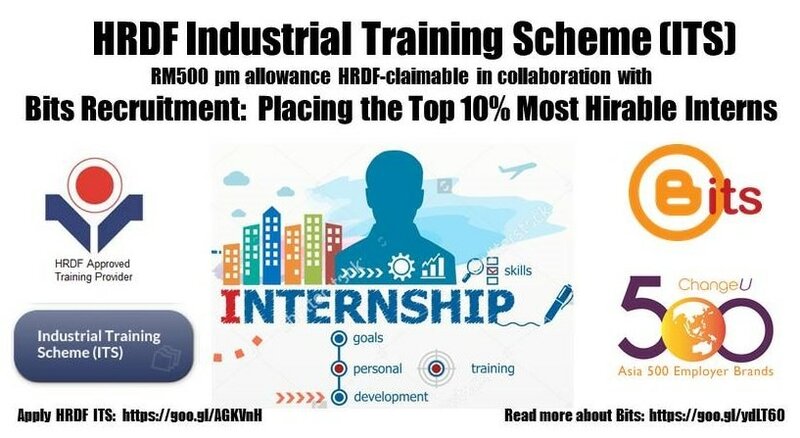 ● 1 month Replacement GUARANTEE for Graduate Management Trainee recruitment. If you are not satisfied with the Graduate after 1 month of employment, you can replace with another Graduate for free. 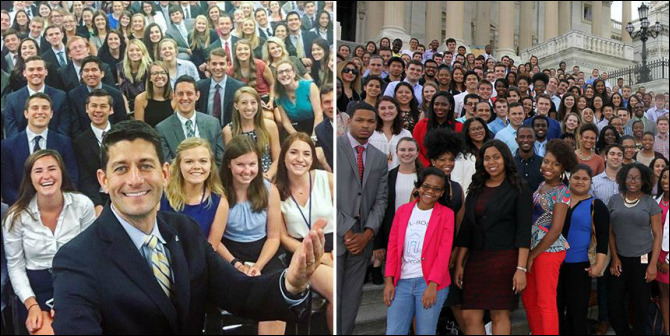 If we can’t replace you with another Graduate within 3 months, we will refund you up to 50%. You have nothing to lose. ​● How the Employers' Assessment Center works, and what Competencies Assessors are looking for. ● How to answer tough interview questions. ● Creating an attractive RESUME. ● What should or should not be put in the Resume. ● Big mistakes made in Graduate's: first career choice, first car, debts, and finance planning. ● What ChangeU Asia 500 Employer Brands are looking for in the right graduates. ● Know new staff legal rights. ​- to hire Overseas Interns to their organization. Q. How do you identify the TOP 10% Graduates? A. Bits Graduates go through 4-Round Assessment & Bits Career Certification - based on 10 Criteria. For example in Round 1, 70% of applicants are eliminated by 4 Resume Selection Criteria. And in Round 3, 80% of Certification Participants are eliminated by 3 TOP 10% List Criteria. Therefore, the final shortlist is is less than 10% - down from the initial 100s of applicants. Q. Does Bits headhunt for Senior Managers? A. Bits is the leading Graduate Recruitment Specialist focusing only on hiring the TOP 10% Interns & Graduates. For Middle Managers to Senior C-Level Officers, enquire from BorneoHunter, an Executive Search Firm under of ChangeU International.